A/S Frank Ray Manning, son of Mr. and Mrs. Frank Manning, attended Frederick High School and Weatherford College. 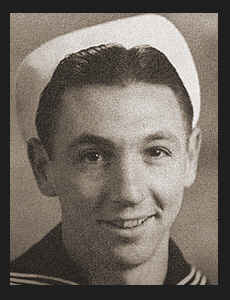 Entered Navy in Sept., 1942, trained in San Diego, Cal. ; was discharged in Nov., 1942.